Utah continues to suffer from an unacceptably high rate of opioid-related overdose deaths. According to the Salt Lake Tribune, there were 449 opioid-related overdose deaths in 2016, followed by 360 in 2017. While this is a significant improvement, much remains to be done. In an effort to stem what most consider to be a nationwide crises, hundreds of states and cities have filed suits against opioid manufacturers and distributors to recover losses associated with the epidemic. While these efforts are important, they will do little, if anything, to address the losses suffered by the surviving spouses, children, and loved-ones of those taken by this scourge. 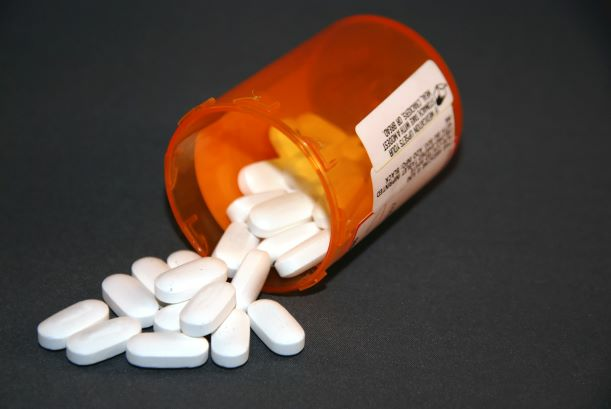 Can physicians in Utah be held accountable for painkiller overdose deaths? While this is a complicated question, the short answer is, sometimes. Claims against doctors and other health care providers in Utah are a type of medical malpractice claim. To prevail in such actions, a plaintiff must establish, among other things, that the physician was negligent or breached the standard of care in their treatment of the patient and that this breach caused the death or injury. A Utah physician has a duty to follow the standard of care in prescribing powerful and potentially deadly opiate painkillers. While it doesn't necessarily establish the standard of care, a helpful guideline has been published by the Utah Department of Health entitled "Utah Clinical Guidelines on Prescribing Opioids for the Treatment of Pain." These guidelines provide several recommendations for opioid treatment of acute pain. For example, physicians should use alternative treatments for pain when effective, should check the Utah Controlled Substances Database, should generally prescribe immediate-release/ short acting opioids, should prescribe the lowest effective dose, should avoid combining opioids with CNS depressants, and should counsel patients about the risks associated with opioids. For opioid treatment of chronic pain, the recommendations are even more detailed. In summary, there are numerous screens that should be conducted prior to prescribing opiates, a written treatment plan should be established, dose adjustments should be carefully monitored, risks such as combining opiates with CNS depressants should be mitigated, and many other practices should be followed.